Valid at CLF 14 store in Hyderabad. Valid from 12th December 2018 to 16th December 2018. 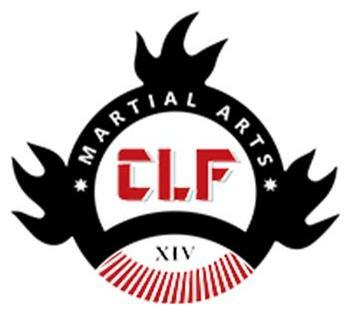 CLF 14 was brought to India by trainers from the USA in November 2017. Their mission is to be the best in the world at improving the lives of their students through their unique blend of multiple workout forms. They achieve this mission by providing the highest quality group training and by instilling the core values handed down from teacher to student for generations. 1. The customer will get a free diet consultation & up to 39% off on fitness packages. 2. Valid at CLF 14 store in Hyderabad. 3. Valid from 12th December 2018 to 16th December 2018. (a) Original Price- Rs.4130 & Offer Price- Rs.2999. This package is valid for 1 month. (b) Original Price- Rs.10620 & Offer Price- Rs.7499. This package is valid for 3 months. (c) Original Price- Rs.18880 & Offer Price- Rs.11499. This package is valid for 6 months. (d) Original Price- Rs.35400 & Offer Price- Rs.21499. This package is valid for 1 year. Visit the CLF 14 store to redeem the offer. Pay with Paytm wallet to avail the discount.